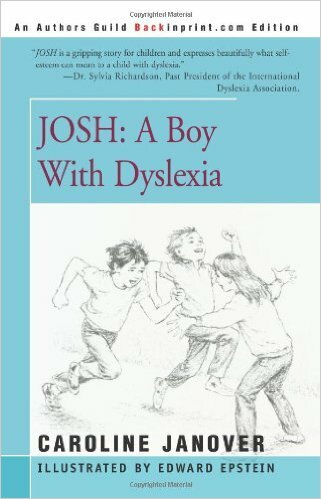 The word dyslexia is derived from the Greek "dys" (poor or inadequate) and "lexis" (words or language). 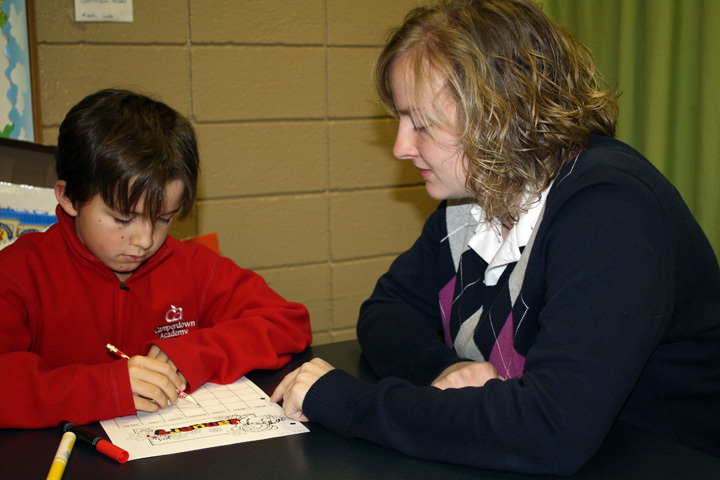 Dyslexia is a learning disability characterized by problems in expressive or receptive oral or written language. 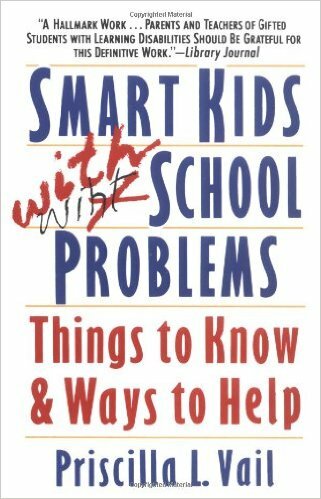 Problems may emerge in reading, spelling, writing, speaking, or listening. Dyslexia is not a disease; it has no cure. Dyslexia describes a different kind of mind, often gifted and productive, that learns differently. 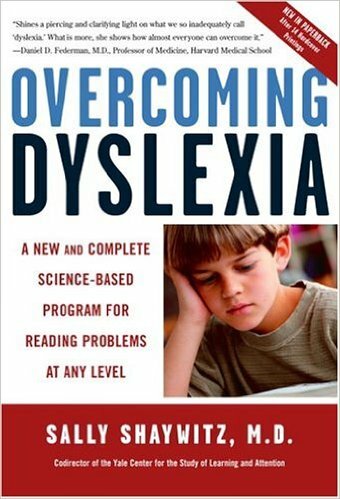 Dyslexia is not the result of low intelligence, intelligence is not the problem; an unexpected gap exists between learning aptitude and achievement in school. The problem is not behavioral, psychological, motivational, or social. It is not a problem of vision; people with dyslexia do not "see backwards." Dyslexia results from differences in the structure and function of the brain. People with dyslexia are unique, with individual strengths and weaknesses. Many are creative and often have unusual talent in areas such as art, athletics, architecture, graphics, electronics, mechanics, drama, music, or engineering. Dyslexic individuals often show special talent in areas that require visual, spatial, and motor integration. Their problems in language processing distinguish them as a group. The dyslexic person has problems translating language to thought (as in listening or reading) or thought to language (as in writing or speaking). 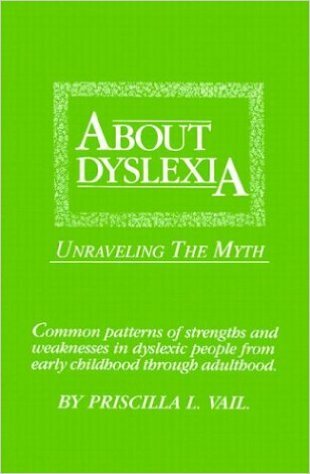 We can suggest additional books on subjects related to dyslexia. We also maintain a small library of books which can be checked out.